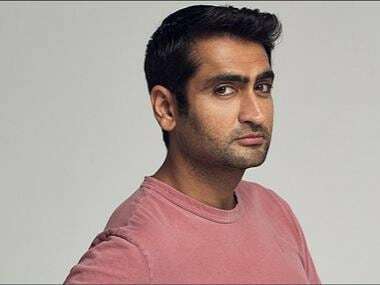 Silicon Valley actor Kumail Nanjiani has been roped in to play the lead in Any Person, Living or Dead, the film adaptation of Simon Rich’s short story, that was picked up Legendary Entertainment. According to Variety, Rich will adapt the script with Jonathan Krisel set to direct. As per Legendary, 'The plot revolves around a brilliant reclusive scientist who, using his homemade time machine, gathers a roundtable of the greatest minds in history such as Shakespeare, George Washington and Aristotle, among others, to solve all of humanity's problems. Unfortunately, his plan fails to take into account the language barriers, ancient racism and the tendency of medieval men to commit murder. Instead of learning from these Great Men of History, our hero has no choice but to hunt them down and blast them to the past before they can ruin our future." The story was part of Rich’s collection of shorts titled 'Hits and Misses', which was published by Little, Brown and Company last year. 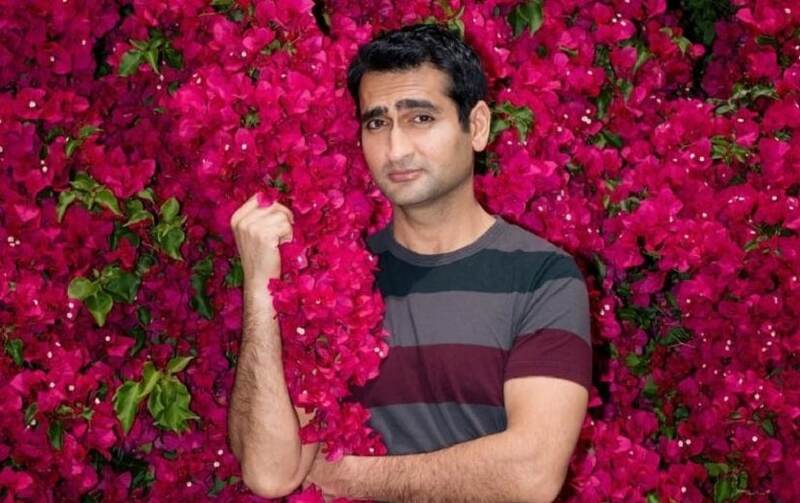 Rich wrote Sony’s upcoming untitled pickle comedy starring Seth Rogen and is also a four-time Emmy nominee for his work on Saturday Night Life.